The Atomos Shogun 4K Recorder is the most versatile recorder available in the market. 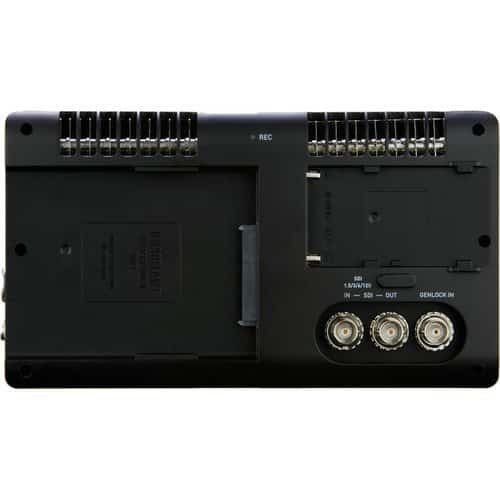 It comes with HDMI and HD-SDI inputs/outputs making it a perfect option for different types of shoots. It also comes with 1920×1200 pixels, Full HD screen that delivers perfect functionalities you could require from a monitor. The monitor has a full-color calibration making it ideal for shooting in different settings as it has colors that you can trust and through it, you can see exactly as the eyes do. To enhance your shooting experience and quality of output, the Shogun 4K recorder provides you with focal assist and waveform monitoring that ensures you get the best shots possible. You can record 1920×1080 pixels in Full HD with up to 120 frames per second (fps), and this is fantastic for shots in slow-motion. 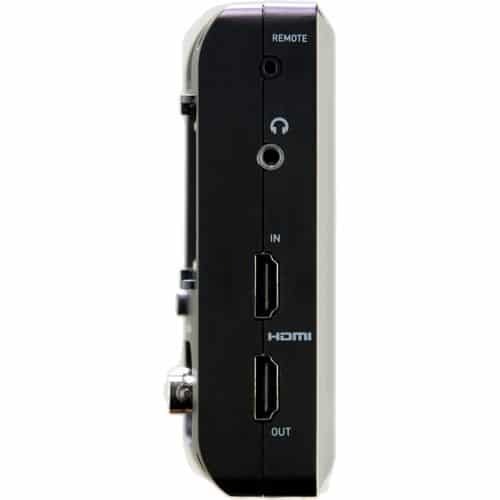 With the 4K HDMI feature, the recorder becomes more versatile as you can record 4K directly out to the Shogun over HDMI and 3480×2160(4K) 24, 25 and 30 progressively. The recorder is certified to record in Avid DNxHD 422 1-bit and Apple ProRes formats which guarantee you high color accuracy and high-quality projects when brought to file. 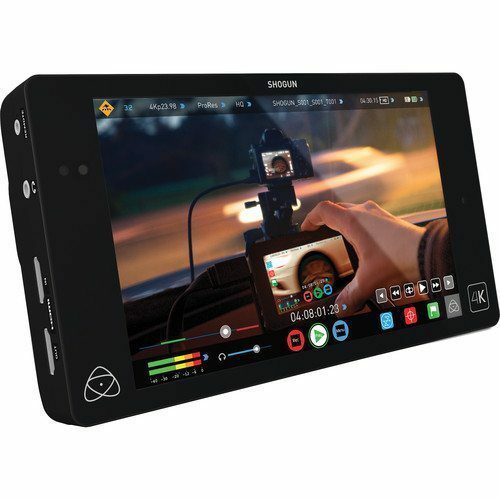 The Atomos Shogun 4K Recorder comes with an amazing 7″ 325ppi, 1920×1200, IPS capacitive touchscreen that will impress you. You can calibrate the screen to achieve the desired color that will be easy for you to work within your shooting. It also comes with an all-round tool set that would impress any filmmaker. The full waveform monitor offers a wide array of features including an RGB display parade, two modes of false colors, a 100% and fully adjustable zebra, vector scope that comes with test and zoom pattern generator that makes it easy to calibrate signals and a luma overlay. These features ensure that you can select the right focus peaking and color that will enhance your experience using the Shogun 4K recorder. 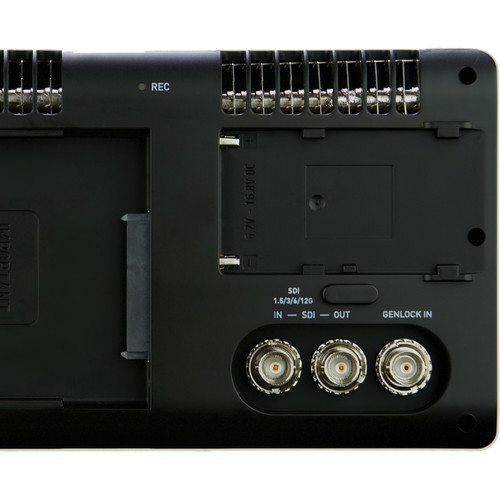 For independent external recording, the Atomos Shogun 4K Recorder allows for synchronization of proprietary time code and its time code protocols. This ensures that users can receive such benefits as time-of-day time codes, Free Run, and Record Run. The Shogun supports all protocols for triggering a record start/stop over SDI. It supports triggering of the same time-codes over HDMI for some selected models including Canon, Sony, and others. This includes an automated backup, control over the version of the footage and file naming. The Atomos Shogun 4K Recorder is a lightweight and highly reliable recorder that offers Compact Flash read/write speeds. This makes it a convenient model for short or quick shoots though to use this feature; you will require an SATA to CFast adaptor. The wireless control feature ensures that you can continue using your recorder without being physically close to it. This makes it perfect for use on hard to access areas and you will need a wireless accessory to make use of this feature. 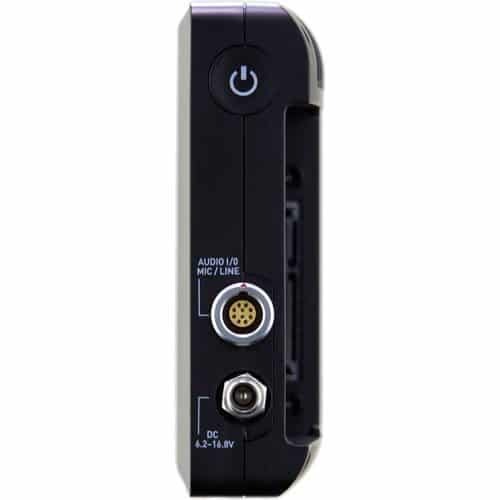 The Shogun 4K recorder presents users with an on-screen audio monitoring that allows for control of different audio channels including the eight digital and two analog channels. These features are accessible via the use of line/mic, fully balanced XLR audio cable as well as the phantom power input. This is an important feature for cameras intended for use in a multi-shoot environment. Users can synchronize Shoguns playout by locking the camera to an external Genlock Reference Signal. With the Shogun 4K recorder, you can also create projects in FCPX and XML on the fly, and this makes them available for fast and straightaway editing.